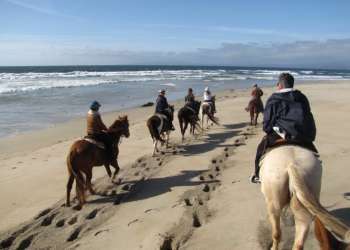 Monterey County&apos;s hotels, B&B’s and inns range from romantic lodges to sprawling ranches. Business travelers will feel right at home too in hotels with lightening fast connectivity and modern upgrades. All offer convenience and comfort to fit every budget. Search below by location or accommodation type.